The highly respected group Bi Kyo Ran was formed in 1974 by guitarist Kunio Suma. It was said that Bi Kyo Ran's early material resembled King Crimson, despite the fact that Suma had yet to hear their music. Truth or myth? Who knows... But come 1976, Suma had indeed come under the spell of the Crimson King; so much so that it inspired a name change to Madoromi, and a devotion to note-perfect renditions of Crimson's music. 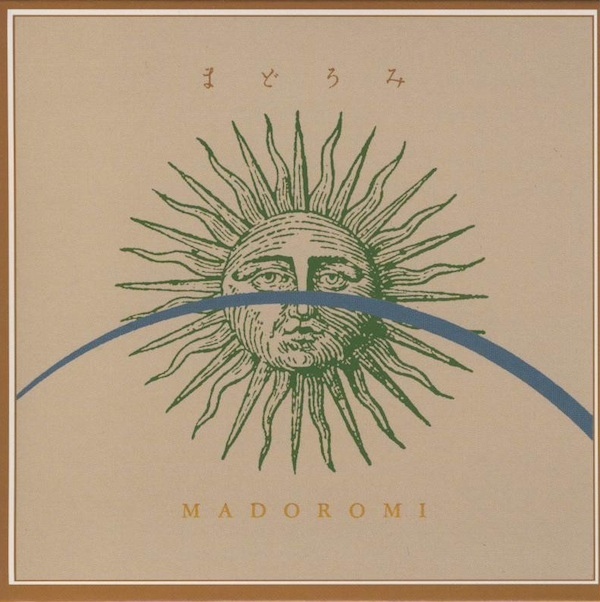 1994's Madoromi - Live Vol. 4, recorded in 1977, is the commemoration of this project. Of course it's only in retrospect that this document has become unveiled. Certainly a whole album of covers is tricky business, for if one cannot impart some vestige of his own personality on the work, then the whole venture is merely an exercise. Anyway, they chose pieces only from Crimson's 1972-74 period, and performed them flawlessly. As expected, there are some pronunciation problems with the lyrics, and while it's not an album I'd listen to very often, it does showcase their phenomenal musical skills. To even attempt a piece like "Fracture," especially on guitar, is no laughing matter. And they nail it.